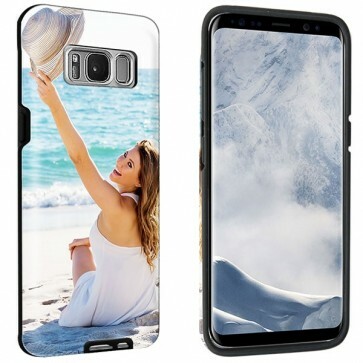 Samsung Galaxy S8 PLUS case design. 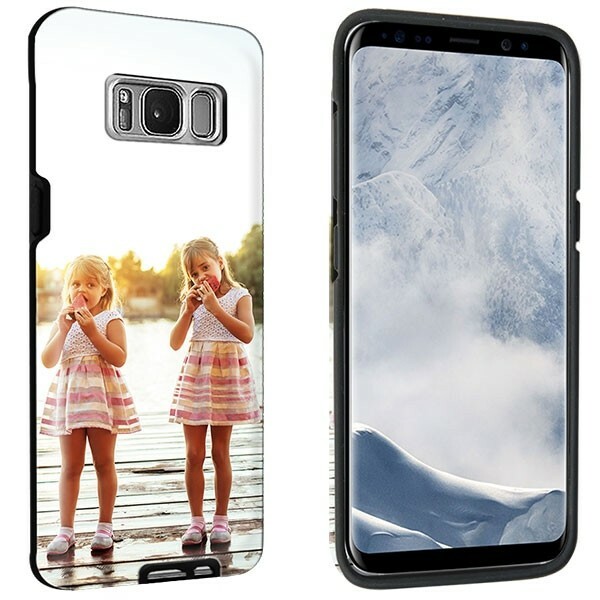 Strong and Durable Your own photo on the Tough Case, printed around the edges. 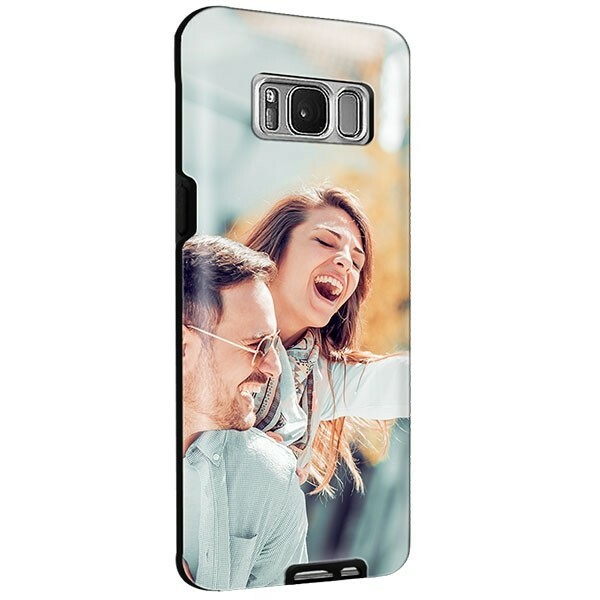 Because the Samsung Galaxy S8 PLUS tough case is printed around the entire case, it gives you plenty of space to design a unique look. Make a nice design on the front and sides of your new case. The pictures and images for the case are easy to add via your own harddrive, Instagram or Facebook. You can also add a nice text to make your case even more fun and unique. The way you create with us is super easy, your perfect case! After having designed the case perfectly to your liking, you can order it. Of course, you want the process to be quick, and we can do that! Orders made before midnight, you can expect to be produced and shipped the next day! You can pay with many different forms. If you have any further questions for us or if you want more information, please contact our customer service team!